Initiation au badminton // Badminton lesson – Gipsy Eye / Don't worry, be Roma! 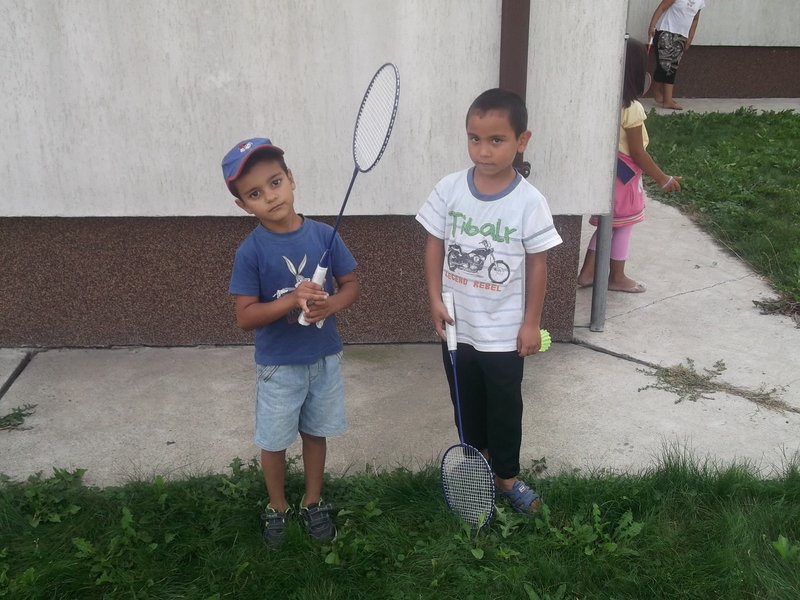 Hier, les enfants ont eu le droit a une initiation au Badminton. Cela fut très compliquer au début car il faut le dire le vent ne nous a pas trop aide. 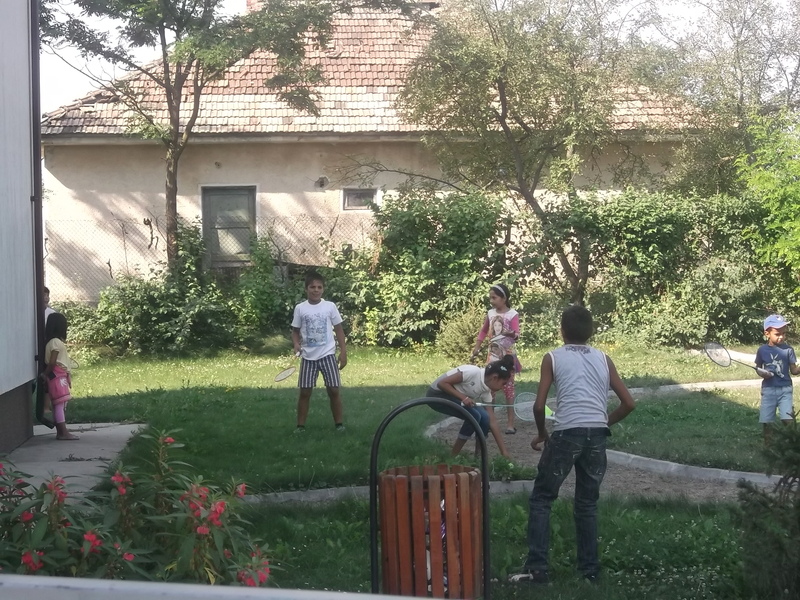 Petits et grand ont fait de leurs mieux et après 1 heure, tous le monde commençait a maitriser ce sport. Suite a tous ces efforts, nos jeunes ont pu se détendre avec un intermède musical. Yesterday, the children had the right has an initiation into the Badminton. It was very to complicate at the beginning because it is necessary to say it the wind has us too much help. Youngs and big made of their best and after the 1 hour, all childrens began has to master this sport. Suite has all these efforts, our young people were able to relax with a musical interlude.